Move in ready in Shannon Ranch! 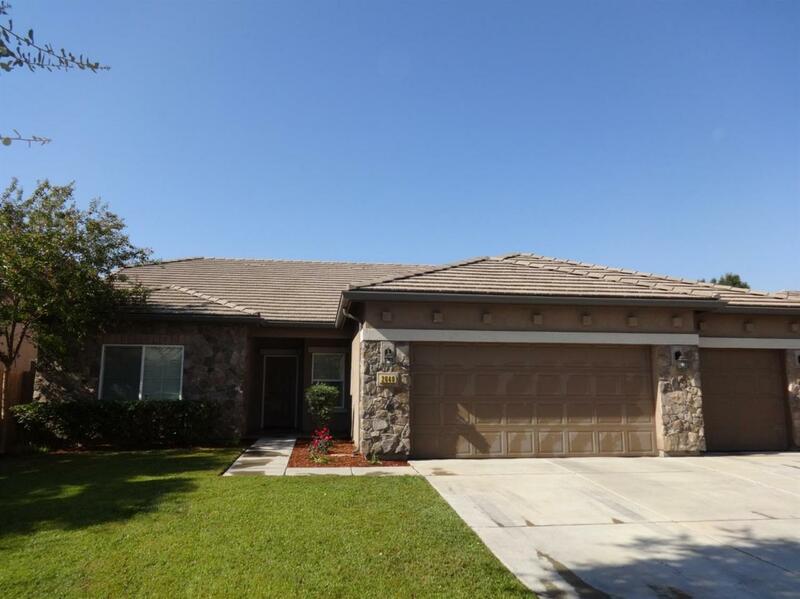 This beautiful single story home offers four bedrooms with two baths, two large living areas, an indoor laundry room, spacious kitchen with granite countertops and a walk in pantry, master bedroom with walk in closet and en suite bathroom with separate tub and shower, a three car garage and more! It has just received a fresh coat of paint and brand new back yard landscaping. All that it's missing is you. Schedule your showing today! Listing provided courtesy of Robert Dobbs of 661 Realty.